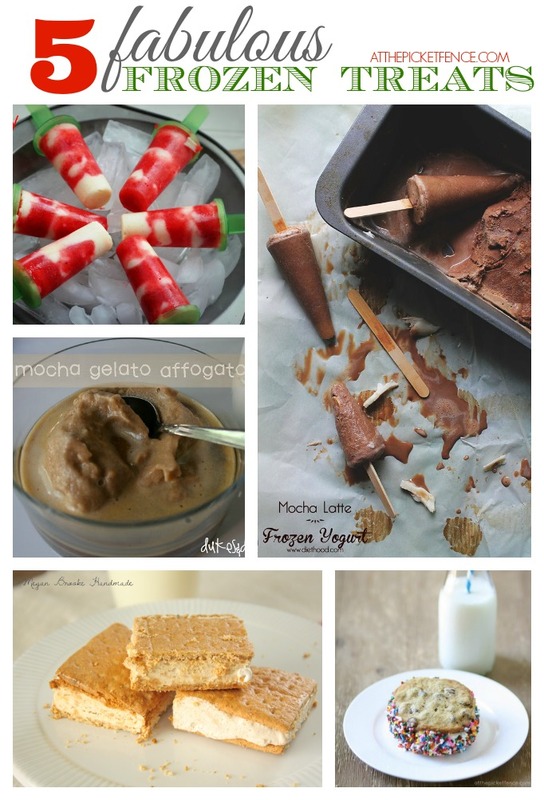 Five Fabulous Frozen Summer Treats! The temperatures rising and there’s nothing like a frozen summer treat to cool you off! Here are five fabulous frozen summer desserts that will help you “chill out” this summer! 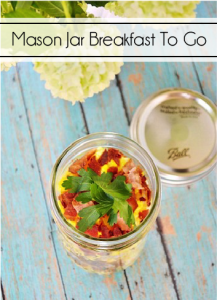 Click on each of the links to get the full recipe! 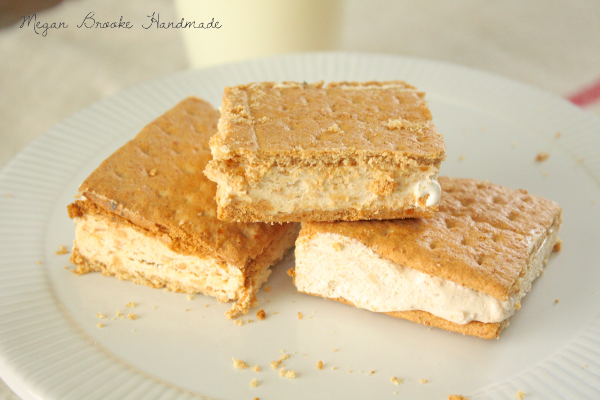 These homemade ice cream sandwiches from our contributor Julie are “wicked good” and easy to make! 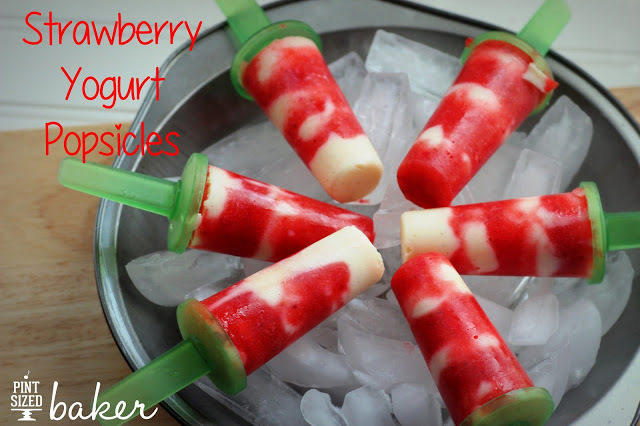 We know your kiddos, and you too, will love these strawberry yogurt popsicles from our friends at Uncommon Designs! Just a few simple ingredients make us these frozen Peanut Butter Squares from Megan Brooke Handmade! 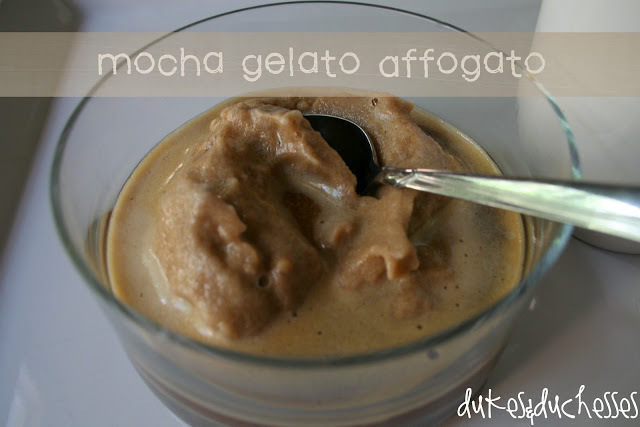 Mocha Gelato Affogato…now that’s fun to say! You’ll be surprised at the ingredient that makes up this yummy frozen treat from Dukes and Duchesses. 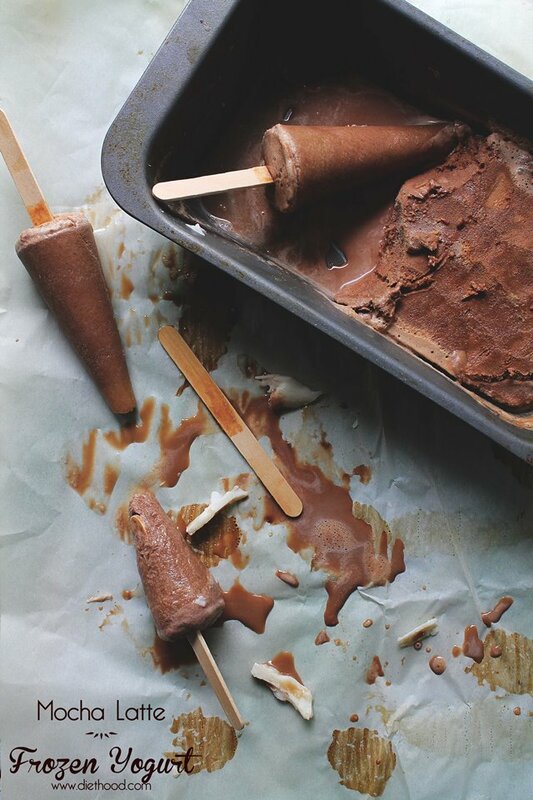 These Mocha Latte Frozen Yogurt Pops from A Night Owl Blog, look almost to good to eat….almost! 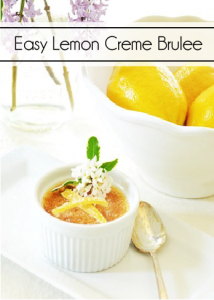 For even more great dessert ideas visit our Dessert Recipes! Do you have a favorite summer treat? 6 Comments on "Five Fabulous Frozen Summer Treats!" I think one of these will definitely make an appearance at our Father’s Day picnic this weekend! Thanks so much for including my peanut butter squares ladies! 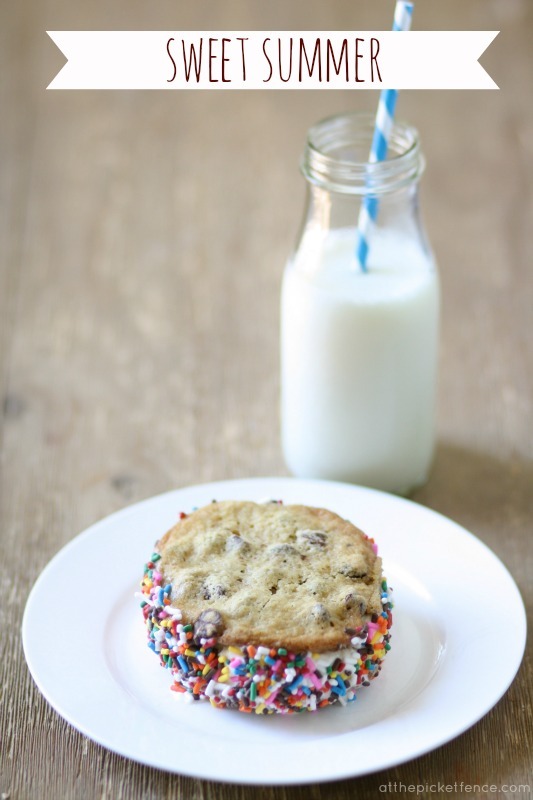 I’m going to have to try and make those homemade ice cream sandwiches with the yummy sprinkles! 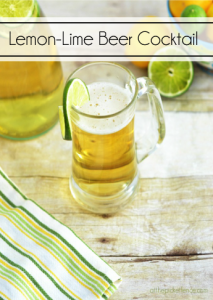 All of these recipes look so delicious! I’ll try anything that begins with “mocha”…lol! We may have to try these over the weekend! pure yumminess girls! thanks for including ours! Oh my gosh! All of those treats look absolutely delicious! Perfect for summer!